When it comes to underappreciated appliances within your home, the water heater is likely pretty high on the list. Although you appreciate a hot shower each morning, and hot water to clean dishes in as well as wash your clothes with, you may be like the hundreds of other homeowners throughout your community who take this appliance for granted—whether intentional or not. As important as it is to care for this system on an annual basis, it’s also vital that you have a system that’s working as efficiently as possible for your home. Most homeowners have the conventional storage tank water heater installed in their home—and this is a fine choice for many. Today’s models are very efficient and effective. However, storage tank water heaters do have their disadvantages—one of the biggest being the risk of heat loss as warm water sits in the tank without being used. 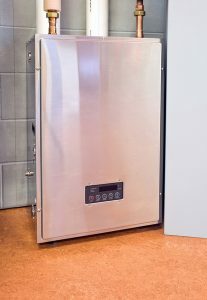 This is where a Wesley Chapel, FL tankless water heater comes in—these systems provide many benefits that you miss with the traditional water heater. But is it right for you? 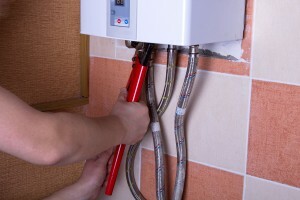 Posted in Water Heaters | Comments Off on Is a Tankless Water Heater Right for You?